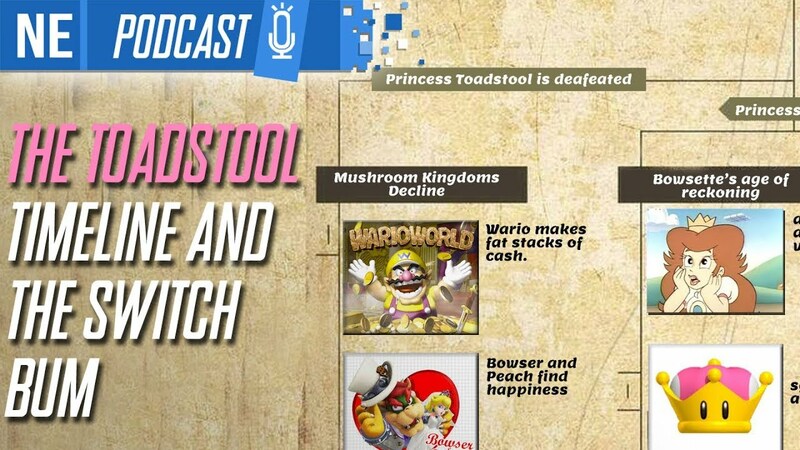 Hello and welcome to the fifth episode of the Nintendo Everything Podcast! This week, the pair kick off with improv that goes into the dark timeline of Princess Toadstool. Then they flip open the Adventure Log, which Eric forgot to write in but Oni has him covered as he dives deep into Dead Cells, World of Final Fantasy, Bloodstained: Curse of the Moon. Lastly, they slide through the news with Skyward Sword on Switch, Nintendo’s creator program, and Oni predicts Koei Tecmo’s next game. Enjoy! Sorry for those of you emailed in – we ran out of time but we will make sure to plan better next week.